Description: Pepperell Rexlace Craft Lace is durable, non-toxic and non-bleed. This plastic lacing can be used to make key chains, zipper pulls, bracelets, earrings, head bands, and barrettes. Measures 3/32 inch wide. 100 yard. White. 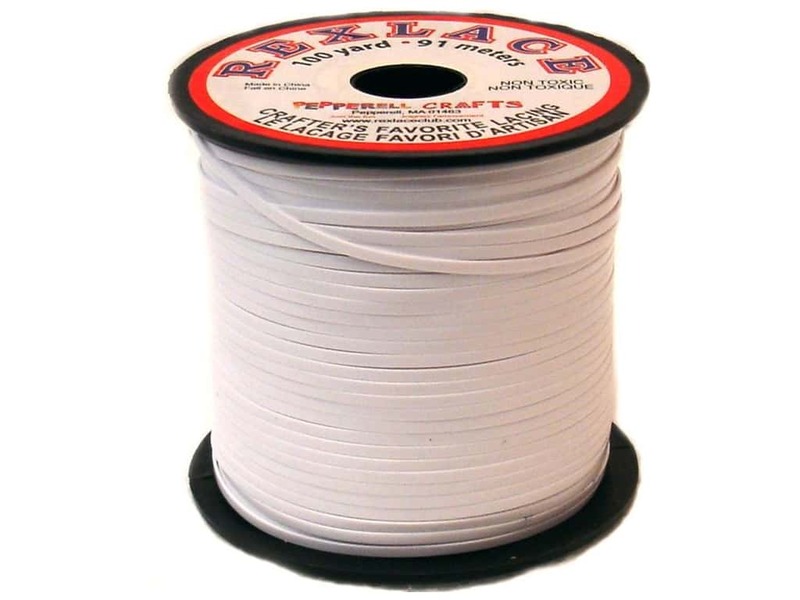 Pepperell Lace Rexlace 100yd Spool Spool White -- CreateForLess 5.00 out of 5 based on 2 ratings. 2 user reviews.